Martin is a 2017 Rotary Peace Fellow, mediator and international dialogue trainer with a strong commitment to entrepreneurship and peacebuilding. Founding Member of Mediators Beyond Borders, former Co-Leader of the Rwanda Team and current Lead Trainer of the PCF Program connecting Rotarians through dialogue. 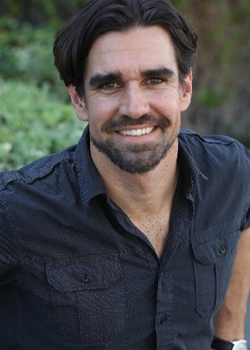 Locally, Scott teaches Restorative Justice in schools, mediates in the Juvenile Courts, facilitates dialogues with the LAPD, and serves on the NAFCM Board of Directors.